Feel the wind through your hair as you ride along some of the most exhilarating Canada and US cycle routes in 2019. Whether looking for a peaceful ride to explore exciting cultural hot spots in California or the challenge of Whistler Mountain Bike Park, North America has just the ride for you. The 65-mile Iowa Hill Loop explores the beautiful foothills of the Sierras, in and around the city of Auburn. Cycling here offers an amazing diversity of scenic beauty, historical venues and safe roadways. There are many route options that vary in distance and landscape, from short gentle climbs to those that include challenges like the 1.8 mile climb to the old gold rush town of Iowa Hill. 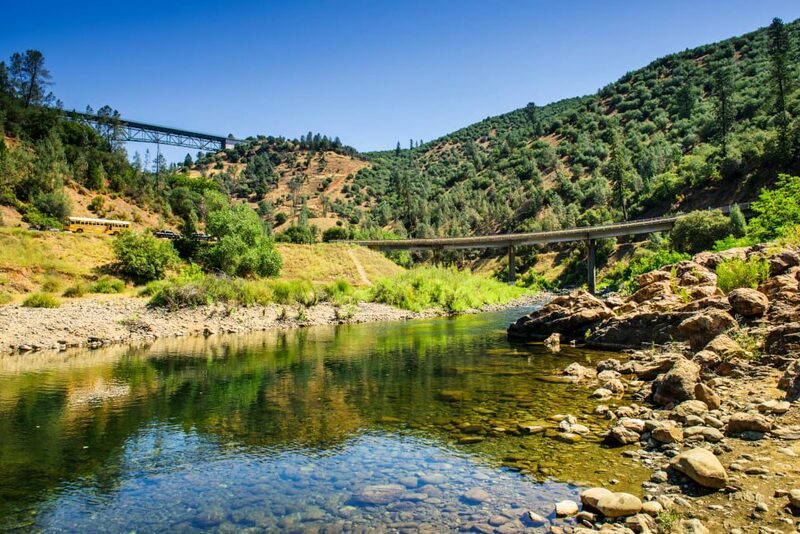 Cyclists can enjoy many historic towns and small communities along the way, such as Loomis, Foresthill and Dutch Flat. Mountain Biking the Romero Road Trail high above Santa Barbara, by Mark Weber. 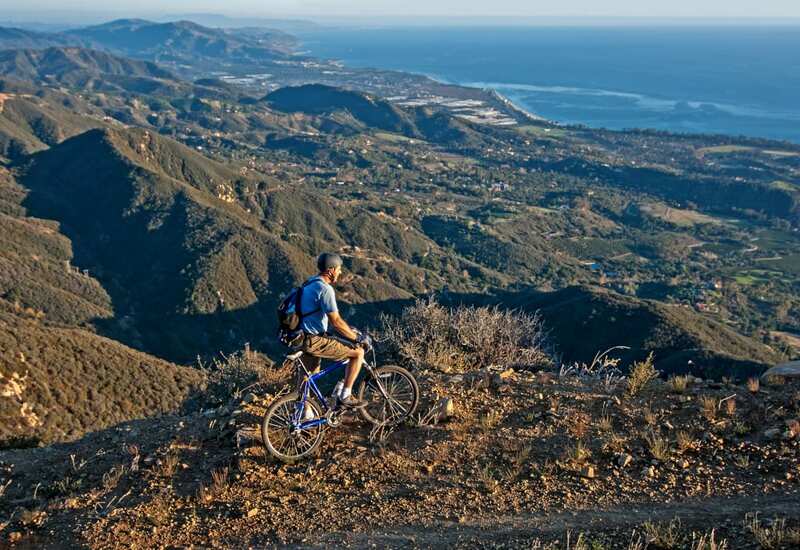 Santa Barbara has something for everyone when it comes to cycling, with road and mountain trails, hills and flats and plenty of post-ride recreation and relaxation spots. Located in the Santa Catalina Mountains, Romero Canyon is a 10-mile figure-eight loop which offers gorgeous views of California’s Channel Islands. The route offers a varying degree of cycling difficulties and Santa Barbara Mountain Bike Trail volunteers have provided complimentary bike bells to avoid downhill collisions with fellow riders (and hikers). After an afternoon of riding, cyclists can relax in one of the town’s 28 wineries which make up the renowned Santa Barbara Urban Wine Trail. Portland is home to over 350 miles of bike lanes and is known as one of the most bike friendly cities in the world. The major southeast segment of the 40-mile cycle loop – The Springwater Corridor – is a rails-to-trails project with excellent maintained surfaces. 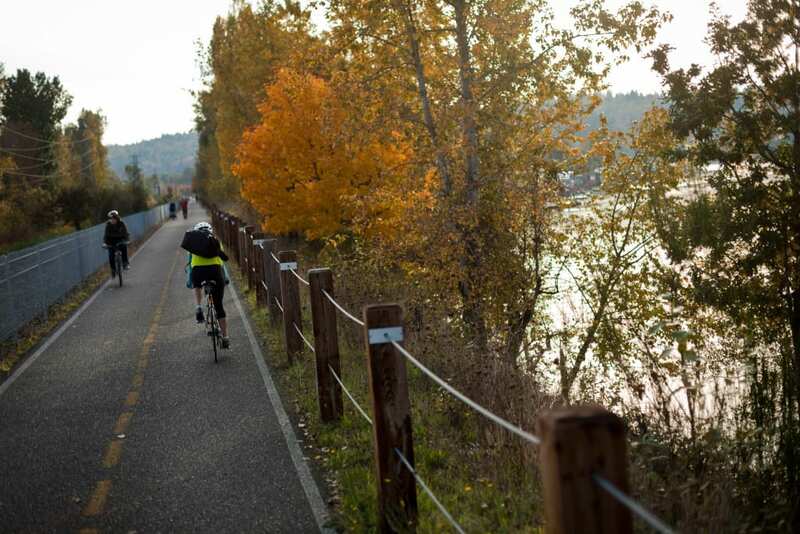 There are ample opportunities along the trail to enjoy picnics and see wildlife at parks with popular spots including the Eastbank Esplanade, Oaks Bottom Wildlife Refuge and Sellwood Riverfront Park. If you’re looking for a laidback ride, one of the best ways to experience Huntington Beach is by cruising the 10-mile paved beach path. Cyclists can enjoy stunning ocean views to the west and sights of the famous Pacific Coast Highway to the east. Beach concessionaires renting and selling traditional, tandem and electric bicycles line the route, which also offers plenty of places to stop for a bite to eat and for picture perfect photo opportunities. A 72-mile adventure awaits those who challenge themselves to cycle Lake Tahoe – aka Big Blue – the largest alpine lake in North America. Its clear waters surrounded by the High Sierra’s make for a stunning backdrop for the ride. 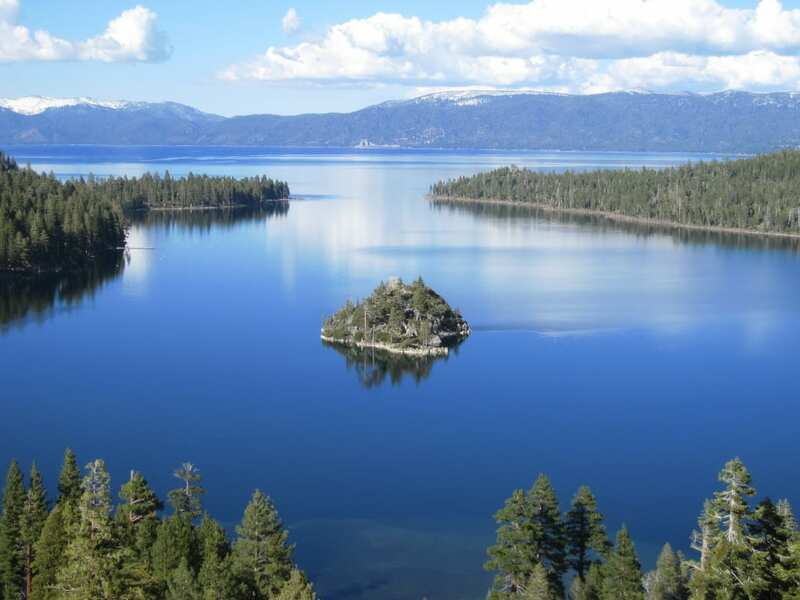 The 17th Annual Tour De Tahoe – Bike Big Blue, which will take place in 2019 on 8 September, circumnavigates the highways clockwise around Lake Tahoe in both Nevada and California. It includes a challenging 800-foot climb to a rest stop overlooking the beautiful Emerald Bay and a 1,000-foot climb to Spooner Junction. The Bump and Grind Trail in Palm Desert is popular with both hikers and bikers in the Coachella Valley. Covering four miles, the looped trails are ideal those wanting a moderate cycle, with some steep inclines, which finally turn into a long double track climb to the top of the mountain. Once at the highest vantage point of the trail, riders can relax and take in the scenic views of Greater Palm Springs, spanning as far as the eye can see. Western Pennsylvania has become one of the USA’s best examples of rails-to-trails conversion, with hundreds of miles of transformed rail trails, including the Great Allegheny Passage, which links Pittsburgh with Washington, D.C. 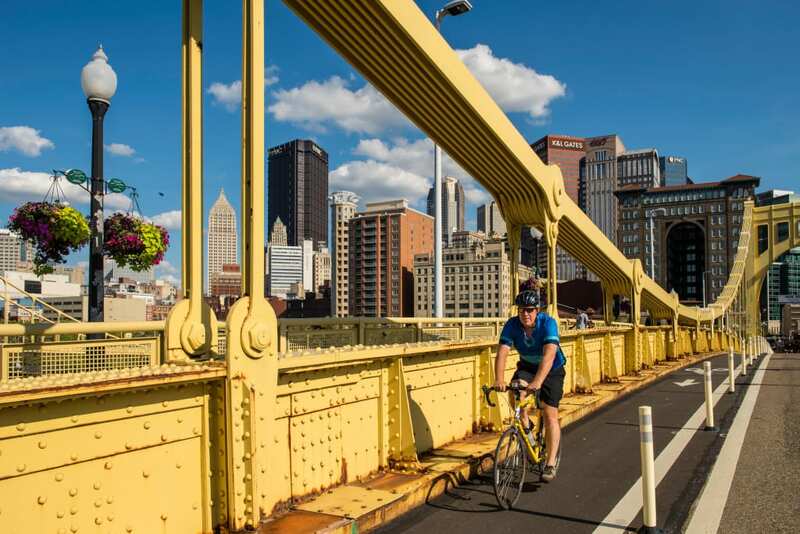 Starting at the iconic Point State Park – the meeting point of the city’s three rivers – the trail commemorates the historic routes of Pittsburgh’s booming industrial past, stretching 335 miles and offers a smooth surface for bikers, hikers and runners. The Mount Evans byway is one of the most exhilarating cycle rides in Colorado. Beginning and ending in Idaho Springs, the 48-mile route runs through a variety of ecosystems, from forested glades to high-altitude tundra. At the top, views of the Rocky Mountains expand across the horizon and overlook massive, serrated peaks. The route takes around 2.5 hours to complete. 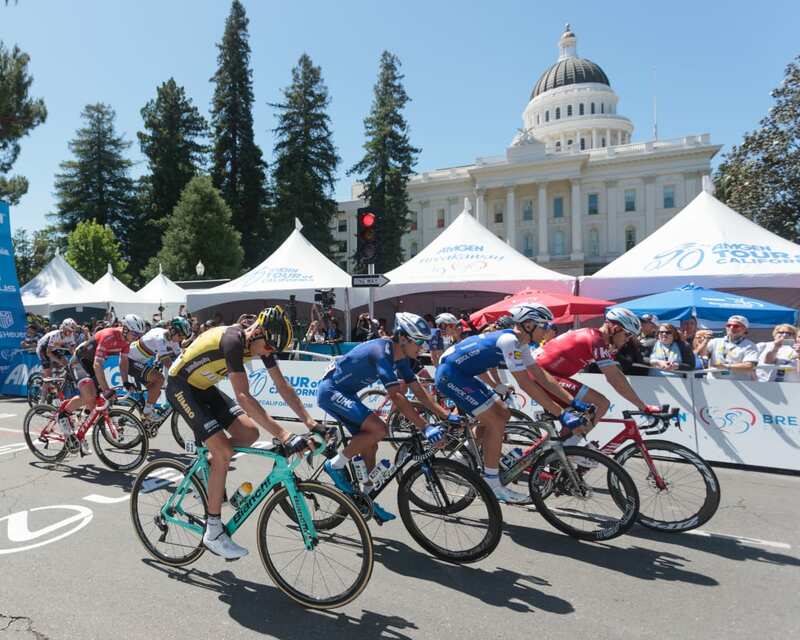 Starting in California’s capital, Sacramento, the Amgen Tour – taking place 12 – 18 May – will take riders on a mammoth 645-mile race through the state, covering roadways, highways and coastlines. Participants will begin by cycling across Tower Bridge, one of Sacramento’s most recognisable structures with a golden sheen to symbolise California’s Gold Rush past. The race will then continue through a variety of terrain to Lake Tahoe, Morro Bay and Ventura, ending in Pasadena. A destination popular with skiers and snowboarders during the winter, Mammoth Mountain also boasts one of the best bike parks in the USA. Around 80 miles of track is spread over the rugged terrain of the Eastern Sierra, providing different routes and trails for varying abilities. There are also a number of jumps, step-ups and pavers, so thrill-seekers can hone their skills in one of California’s most beautiful locations. 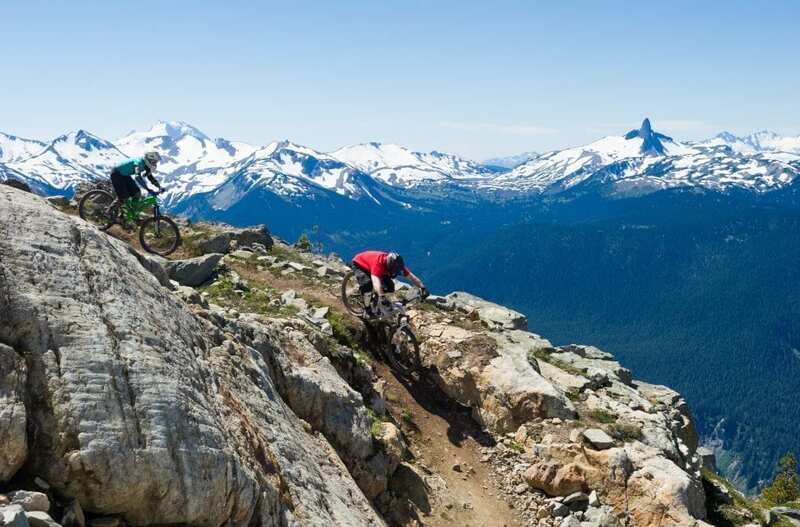 The Whistler Mountain Bike Park is widely considered to be the top downhill bike park in the world, attracting riders from far and wide. The Bike Park offers over 100 lift-serviced trails with 80+ kilometres of trails, four skills centres designed for all abilities, a slope style course and a pumptrack. 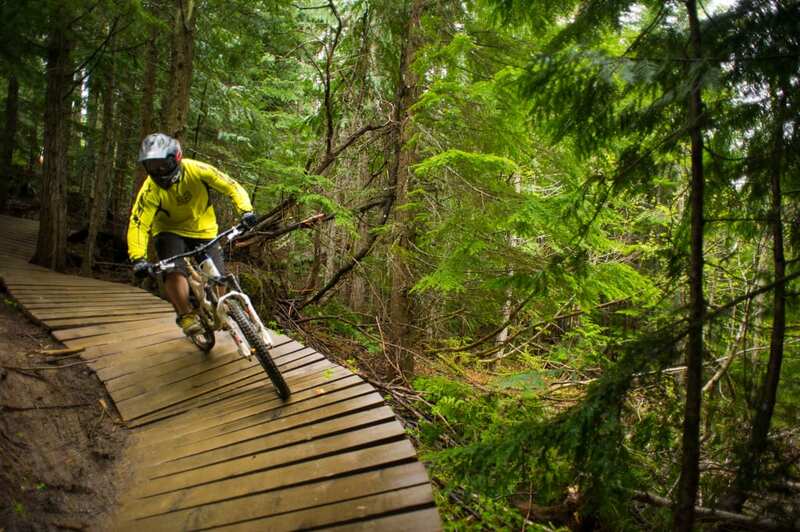 This past summer saw the opening of Creek Zone, offering visitors new access to the bike park via the Creekside Gondola and 15 km of additional trail.